The DMO has released an invitation to register interest for a Navy Unmanned Aerial System (NUAS) to operate from the RAN’s Armidale class patrol boats. 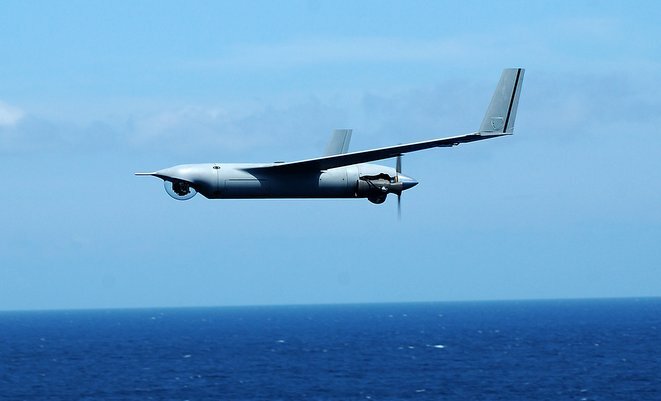 The tender (DMOMSD/ITR0001/2014) states “The Commonwealth requires a fully integrated Naval Unmanned Aerial System (NUAS) capability on the Armidale Class Patrol Boat (ACPB)”, and suggests a fixed-wing type such as the Insitu ScanEagle or the AAI Aerosonde would be suitable. 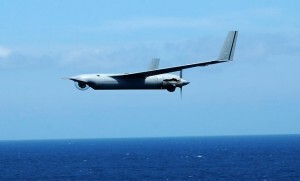 The Navy has previously expressed interest in operating a NUAS from its patrol boats, and the manufacturer of the vessels, Austal, has displayed models of an Armidale with a ScanEagle launch and retrieve setup at previous Pacific naval expositions. I hope that this is not limited to the patrol boats. It should be standard fit for the AWD’s, ANZAC’s and LHD’s. A single system makes sense from training and support. UAV’s are a significant and important element in operations today and tomorrow. Let’s get on with it. Spell check Fed. What are you talking about?